This is a museum dedicated to children. 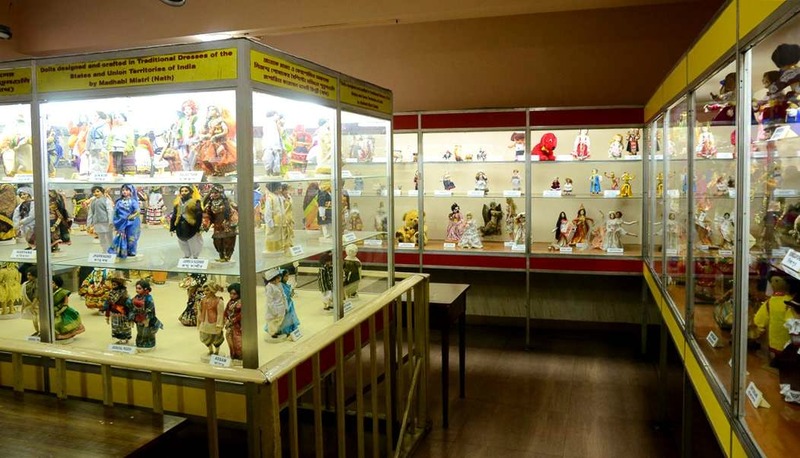 It has a large collection of dolls from eighty-eight countries around the world, a collection of Ganesha statues, a toy gallery, and a collection of cars. It's the greatest attraction, however, is its narration of the epics, The Ramayana and The Mahabharata, through clay figurines.